House of Tara is a makeover and beauty/skin care outfit. It's an international brand and they have presence in nearly all the states in Nigeria. 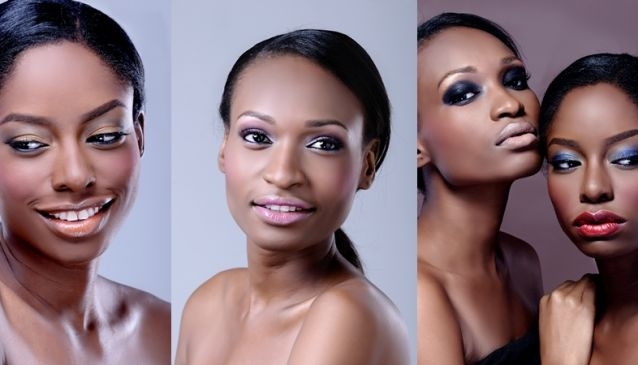 They give you the best make-up for you or your client (for photographers, agents e.t.c). They also engage in bridal make-up, make-up training sessions, eyelashes, eye brow and others. House of Tara is a registered makeover outfit that came on to the scene in 1998. Quite simply, the main object of House of Tara is to help corporate clients and individuals look good and professional by using incredible make-up techniques and products. Their services are sub-categorised into bridal and studio. The former offers assistance in the application of make-up, a pre-wedding skincare consultation and House of Tara Nuptial Blessings. The latter entails more specific treatments such as eyebrow grooming and gele tying.